whipped up something awesome for lunch today. 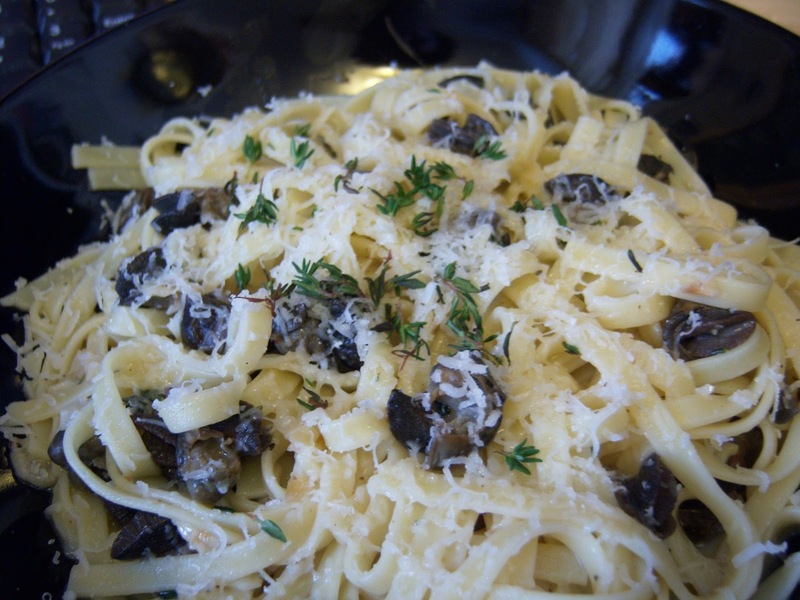 fettuccine with SNAILS (!) in a light garlic, butter, olive oil, lemon, and gin (!!!) sauce, finished off with fresh thyme and a healthy shaving of quality Parm. i broke about every convention of culinary etiquette by accompanying this with a painfully dry red... but rules are made to be broken.